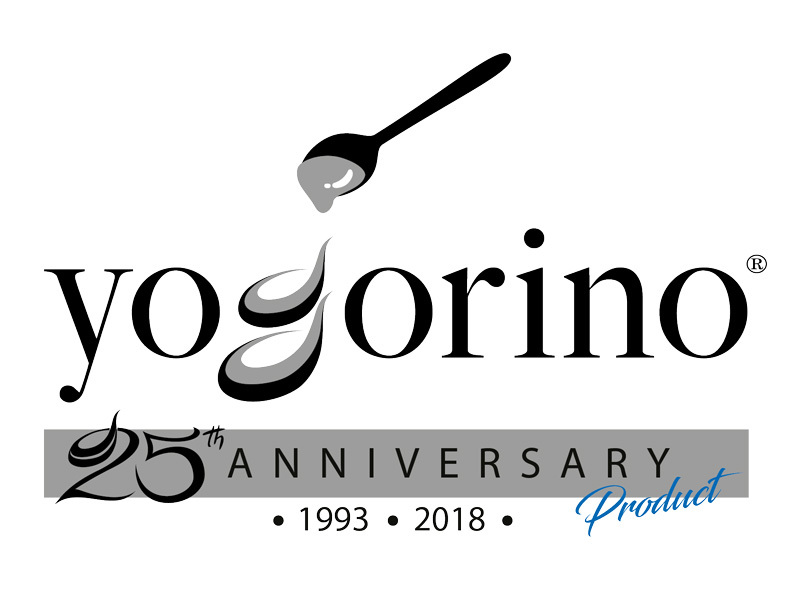 Yogorino celebrates a prestigious achievement: 25 years in business. 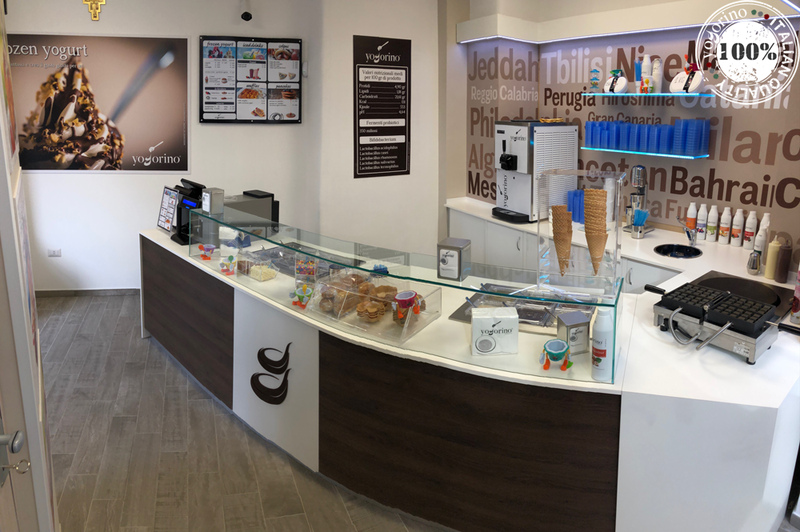 The famous frozen yogurt is celebrating its 25th birthday with a range of delicious news. On 4th May 2018, Yogorino inaugurates a new kiosk in the Fukuoka Dome Stadium in Chuo-ku Fukuoka Prefecture. 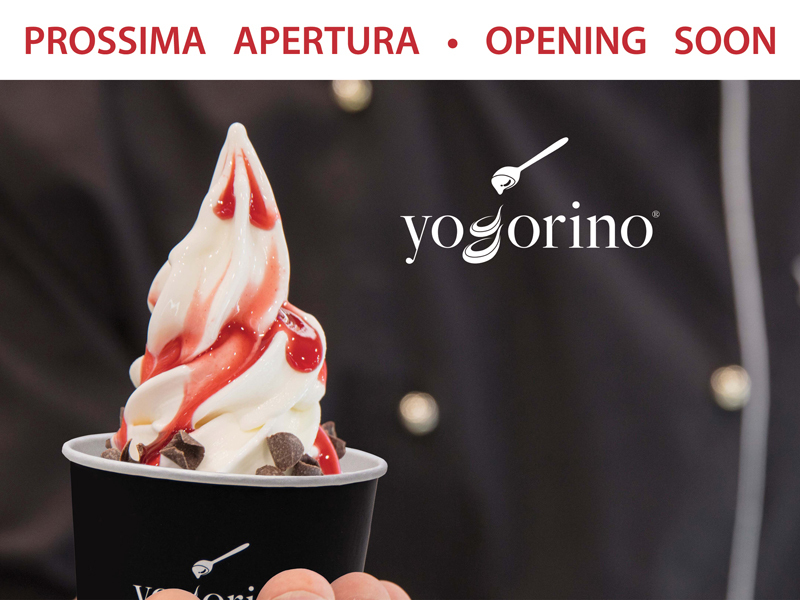 Yogorino is delighted to present the new Yogorino Marina di Grosseto branch, which will be inaugurated in Via XXIV Maggio, 53 on 21st April 2018! 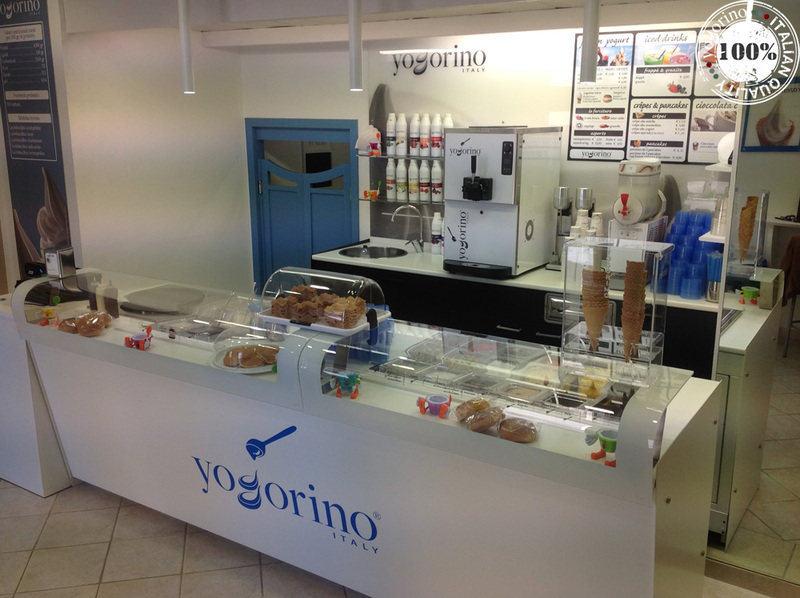 On Thursday 1st March, inauguration of our new Yogorino store in Catania in Corso Sicilia, 21 (Italy). 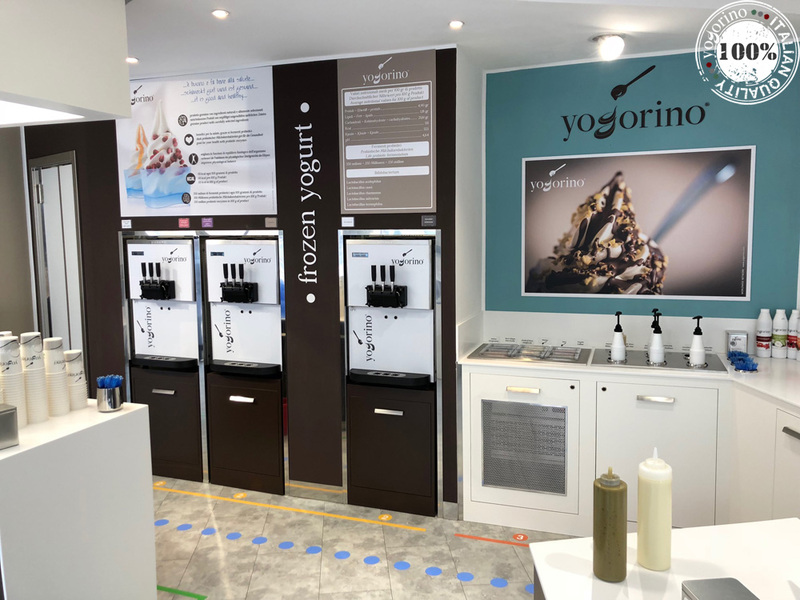 On 22nd February 2018, the new Yogorino store will open in Bolzano (Italy) in Via Laurino, 2.